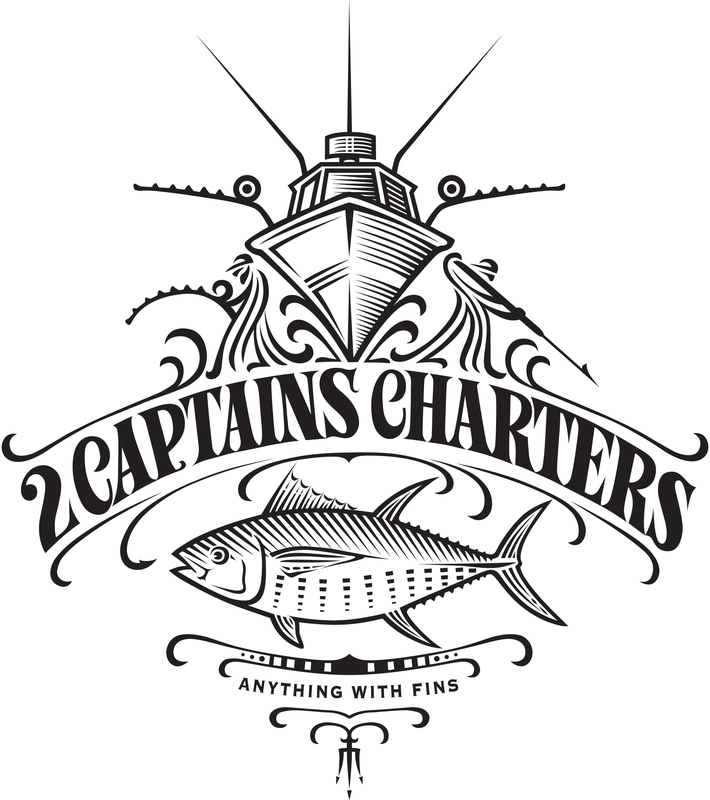 Two Captains Charters is proud to bring to you the ultimate fishing and/or cruising experience. We offer Deep Sea Fishing, inshore fishing and tuna fishing. We also offer day cruises. dolphin. We are professional fisherman here to make your day on the water awesome! Crusing locations are the Merrimack river and immediate coast line, Portsmouth, Isle of Shoals, Boston, Annisquam River and Gloucester. Special requests may be made. Your day will be filled with fun, excitement and memorable moments. We take you out on a very well equipped vessel. We provide the full fishing experience and attend to your needs. From baiting your hook to cleaning your fish we’ve got it covered. Unlike a lot of other private charter boats we fish with our own high end custom built rods made by us. You feel every nibble, bite or strike helping you catch all the action. 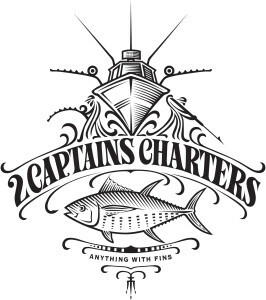 Two Captains Charters gets its name from having two captains: Captain Ed and Captain Jeff. Ed and Jeff are both USCG Licensed Captains with years of experience as avid boaters and fisherman. Captains Ed and Jeff often work together running the boat and tending to their clients.